Build your own home style menu or let us help you create a truly special menu to meet your specific needs. 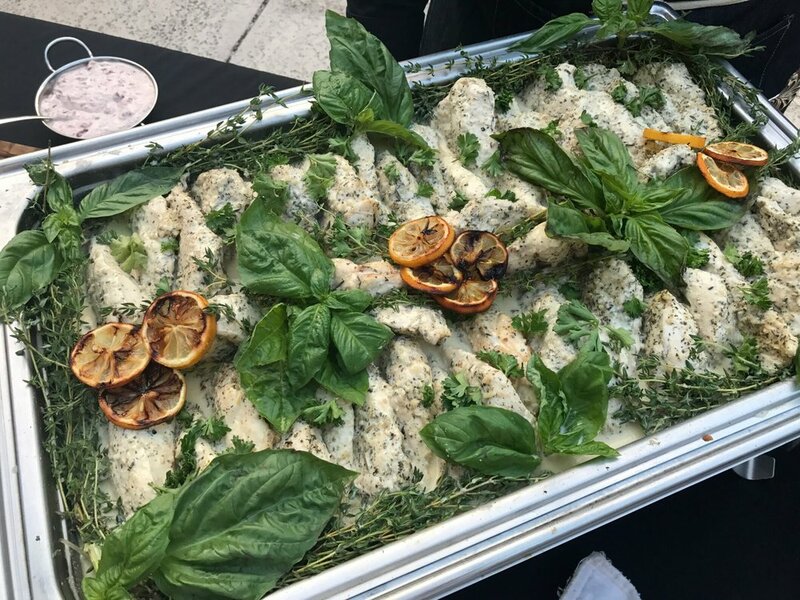 We can create hors d’oeuvres, party platters and menu items that your guests will remember for years to come. We also offer many options to customize and enhance your selections. One of our event managers will be happy to assist you with any of your needs.